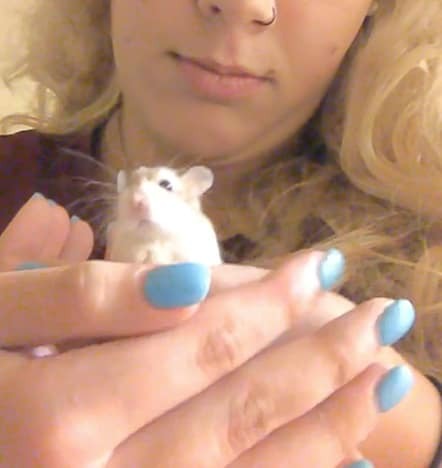 A Florida college student says she was left in tears late last year after a Spirit Airlines employee said she wasn't permitted to bring her Emotional Support hamster on board a flight. Yes, her emotional support hamster. 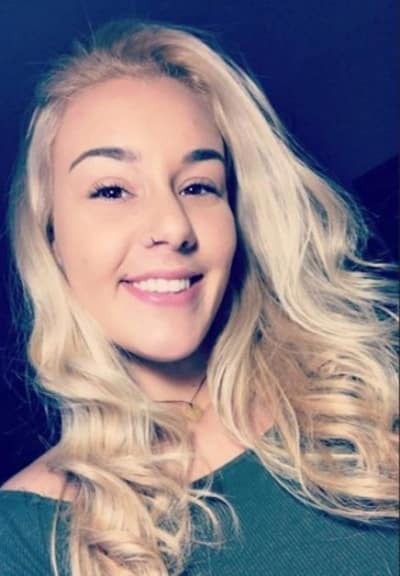 According to The Miami Herald, Belen Aldecosea, a 21-year old from South Florida, was flying home from college due to an urgent medical issue in November. 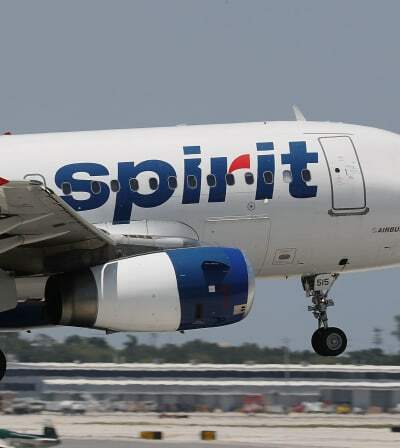 She says she checked with Spirit on multiple occasions prior to the day of her flight and was assured that the hamster, Pebbles, would be allowed on the plane. However, upon arriving at the Baltimore airport, Aldecosea was told the opposite. She was told that Pebbles could not accompany her on her trip. With no friends or family members anywhere in the area, and being too young to rent a car, Aldecosea says she was at a loss about how to proceed. She claims an airline employee suggested she flush Pebbles down a toilet. “One of the representatives started giving me little tips like, ‘Oh you should just leave her, or flush her down the toilet,'” Aldecosea told The Herald. She didn't want to murder little Pebbles, but Aldecosea explained to the newspaper that she didn't have "any other options." Therefore, crying uncontrollably, she went through with the recommended act, figuring it was more humane than releasing Pebbles outside, only for him to eventually get hit by a car. Aldecosea has hired an attorney and is considering filing a lawsuit against Spirit Airlines for the conflicting information that she says led her to flush her emotional support pet. After researching this incident, we can say confidently that at no point did any of our agents suggest this Guest (or any other for that matter) should flush or otherwise injure an animal. It is incredibly disheartening to hear this Guest reportedly decided to end her own pet’s life. Our reservation representative, unfortunately, did misinform the Guest that a hamster was permitted to fly as an emotional support animal on Spirit Airlines. 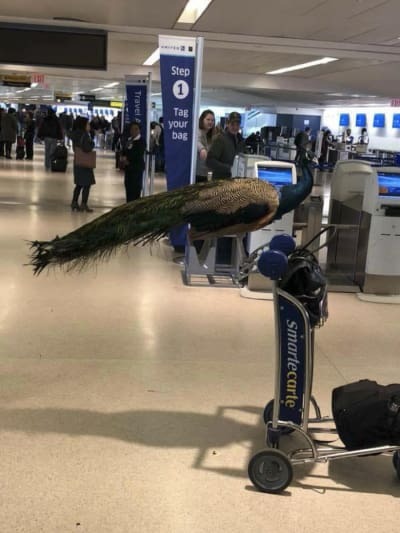 When the Guest appeared with the hamster at the airport, our agents offered and the Guest accepted an opportunity to take a later flight, so she had time to find other accommodations for the animal. Our records indicate she was scheduled to take the 10:39 am flight on Nov. 21, but ended up taking the 7:42 pm flight that day. We did offer the Guest a voucher for the inconvenience, but we never heard back from her. 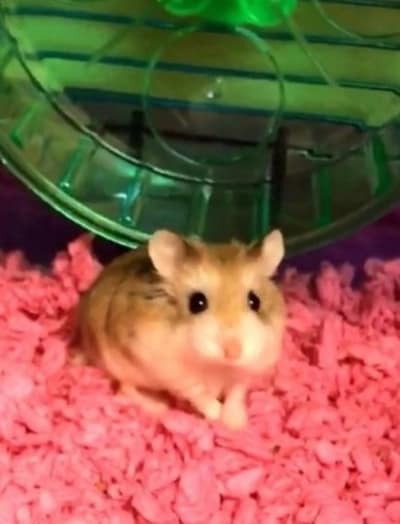 This story has gone viral because... well... an Emotional Support Hamster was involved. But also because airlines of late have been cracking down on emotional support pets in general.